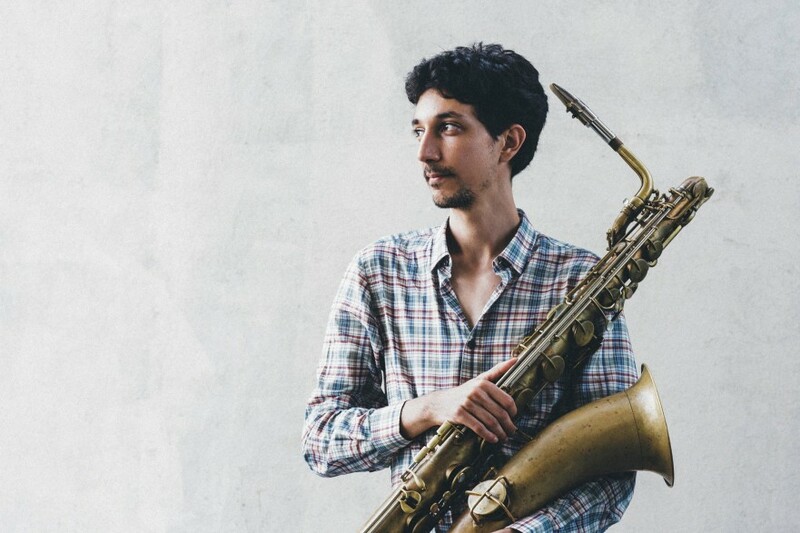 Born in 1987 in Buenos Aires and raised in Israel, Bari Sax player Eden Bareket lives in New-York City and plays regularly in various projects, including Ari Hoenig Nonet, LIONS, The Side Project and the Eyal Vilner Big-Band. Eden has performed at some of the greatest venues in the US including: Carnegie Hall, Kennedy Center, Jazz At Lincoln Center and Smalls jazz club. Eden also composes and arranges his own original music and has performed with various groups led by him in festivals and clubs around the world.